Check out these National Parks for the best opportunity for solitude and a stress-free escape. Sometimes it’s nice to get away from it all. Work, traffic, homework, construction, play dates, Facebook. Yes, sometimes you just need a break. Luckily, the national parks offer some of the most beautiful getaways and places to explore. 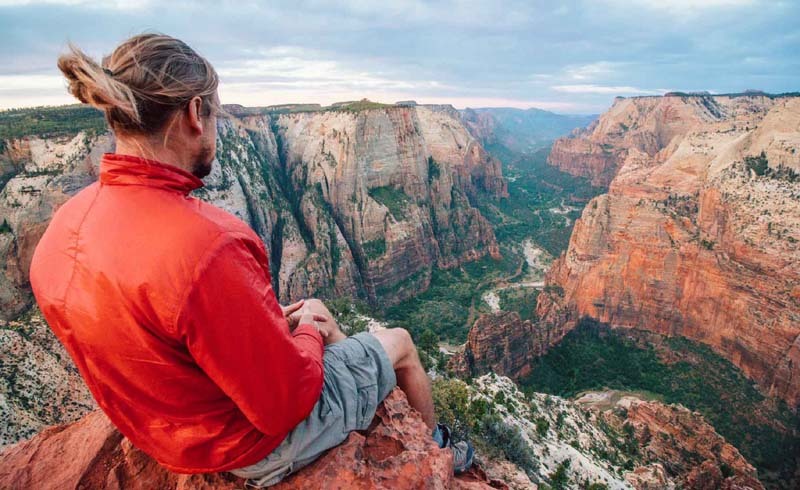 You can start by visiting the parks less traveled, but if that’s not enough, check out these parks for the best opportunity for solitude and a stress-free escape. 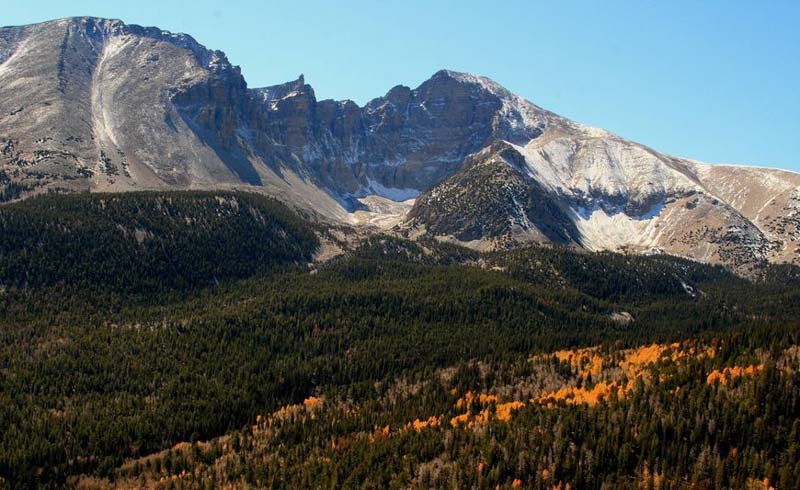 Great Basin National Park: Whether you are looking to camp, hike, or enjoy a night under the stars, this Nevada park has something for everyone. This Ice-Age landscape is full of glacier-carved peaks and extends east from California’s Sierra Nevada to Utah’s Wasatch Range, and from southern Oregon to southern Nevada. And these peaks are perfect opportunities for quiet time. Spend some time in the backcountry overnight to enjoy dark night skies and clean air. You can also find solitude high atop Wheeler Peak, over at the popular Lexington Arch, or underground in Lehman Caves. Isle Royale National Park: Rising out of the vast Lake Superior is an island that is isolated like no other national park. 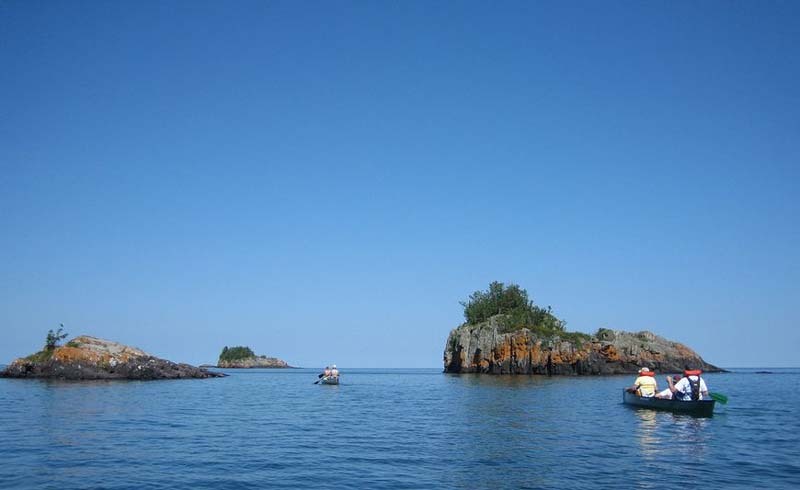 Instead of visiting for a few hours like some parks, visitors typically stay for three to four days at Isle Royale. And the 45-mile-long island fills up those days with much to do. The park truly feels like an escape. In fact, visitors must carry in what they need and carry out everything, including garbage. 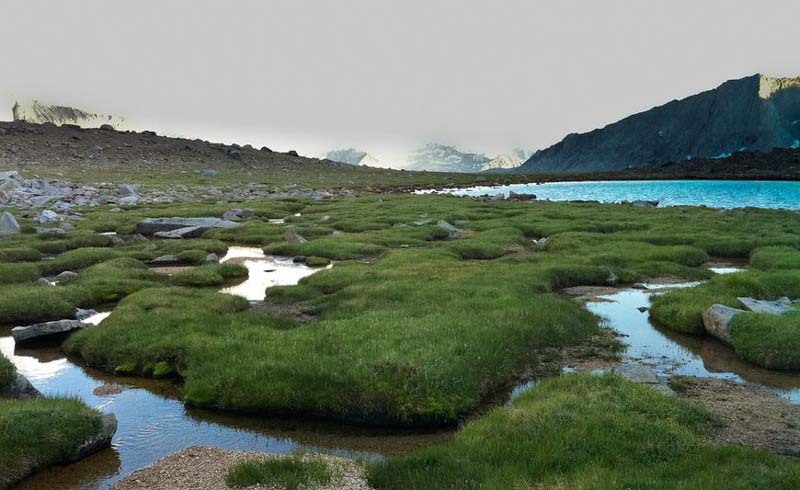 The land feels rugged – waterfalls can be foggy, mosquitoes and gnats can sometimes be frustrating, and since campsites cannot be reserved, a backpacker may never feel certain where the day will end. Once exploration begins, it is common to spot animal tracks, moose grazing, and beavers working in ponds. Foxes have even been known to snoop around campsites looking for food. There are trails to hike, guided boat tours to learn from, and waters to swim. Be sure to check out one of the least-used trails, the 30-mile (one-way) Minong Ridge. Theodore Roosevelt National Park: Theodore Roosevelt found his own place for solitude and serenity in the badlands of North Dakota - so much so they named the park after him! This park is made up of northern and southern units, and the 120-mile-long Maah Daah Hey Trail (one-way) is a great way to check out the space between the two. 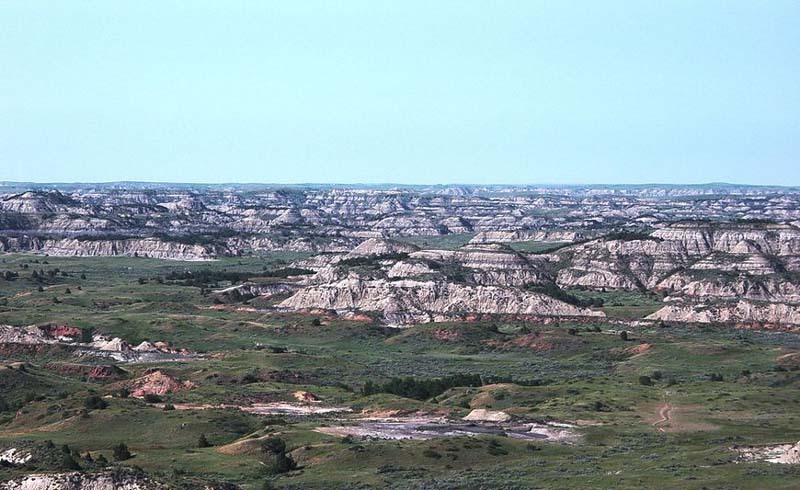 The trail allows visitors to explore the wilderness of each as well as the grasslands and badlands. If you have a few nights, spend some time in the backcountry. Alone with the wildlife of the badlands, you may feel as though you traveled back in time, back to 1883 when Roosevelt first fell in love with the area. Denali National Park: Park officials regulate how many people enter each of the park's 43 units, and they can let you know which of those areas are empty. Solitude at its finest. 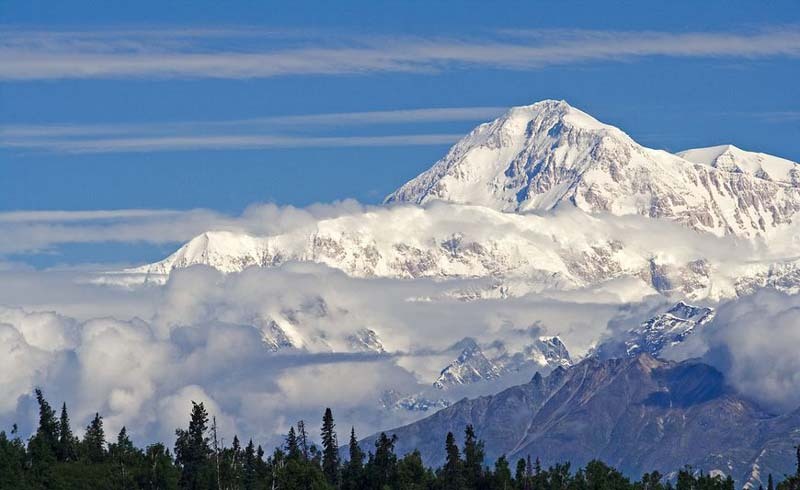 Alaska’s most stunning parks offers tranquil scenery and rolling vistas of serenity. To really avoid the crowds, plan a trip during the month of June - but be warned, there are up to 21 hours of sunlight in Alaska during summer months. Finding time alone starts the moment you step out into the park as all hiking trails are cross country. Be sure to pack what you need for any time in the backcountry and enjoy a lot of peace and quiet. Voyageurs National Park: Made up of more than 30 lakes and 900 islands, one-third of Voyageurs National Park is water, making it one of the easiest parks to find solitude. Visitors can explore the park by houseboat, canoe, kayak, and motorboat for a truly unique experience. 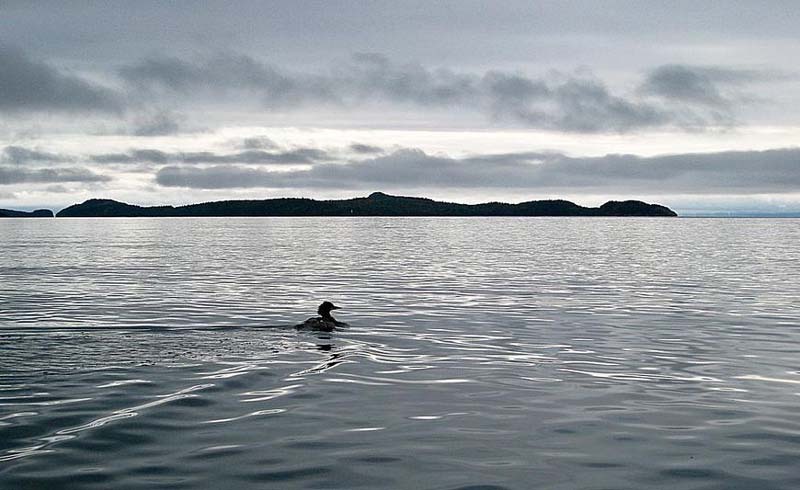 When you’re not drifting through the waters, travel through the wilderness – forests rich with wildlife, including black bears, wolves, and bald eagles. Wildflowers, migratory birds, and fish are also abundant throughout the 55-mile long park. Kings Canyon: Rated as one of the best parks for bird watching, it should come to no surprise you can find peace and quiet in this park. The area remains on of the lesser traveled parks as many tourists are too buys visiting its neighbor - Yellowstone. This leaves this giant park open to adventure- seekers looking for endless trails, flowing streams, and giant rock formations. 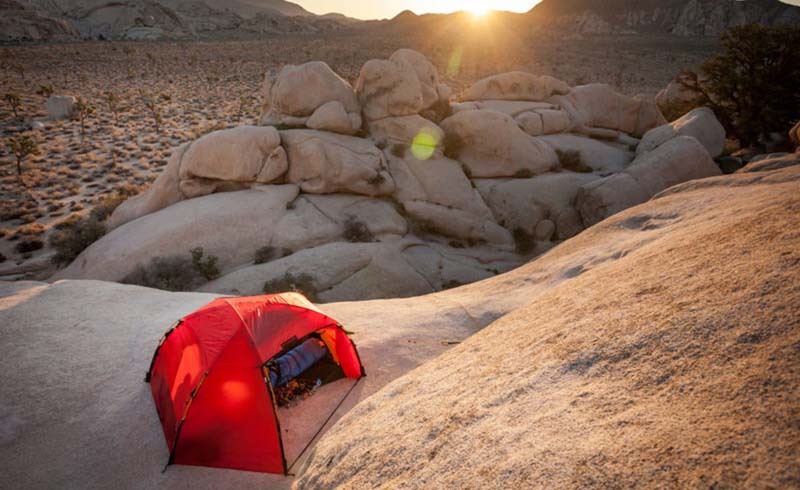 Be sure to spend some time camping, especially exploring the backcountry. Visitors can find opportunity for climbing, observing giant sequoias, and exploring. 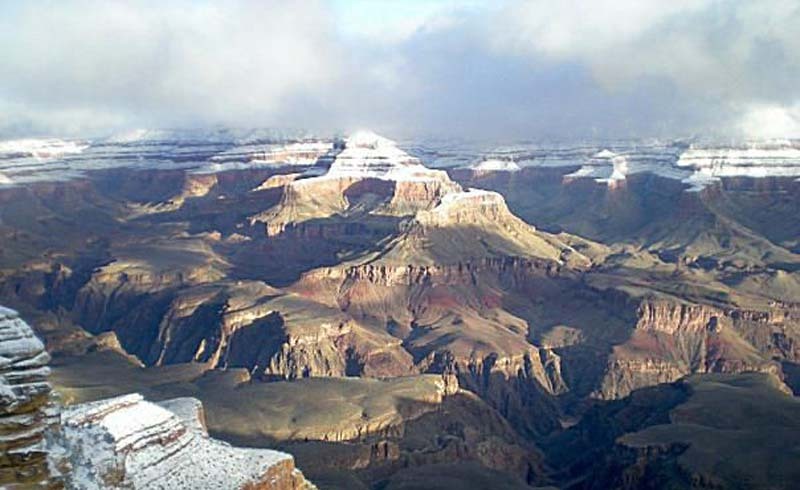 Grand Canyon National Park: Wait, seriously? The Grand Canyon! I know what you’re thinking, but remember, you can find solitude in all the parks if you go during off-peak times. Hiking the canyon during the month of February and in the winter may not be at the top of your idea list but trust me, it’s worth it. If you can brave the cold, you will be rewarded with a solitude experience like no other. Imagine yourself in such a huge canyon, with no other tourists. With the contrast of sparkly snow against the bright red and orange colors of the rocks, it’s a stunning getaway.